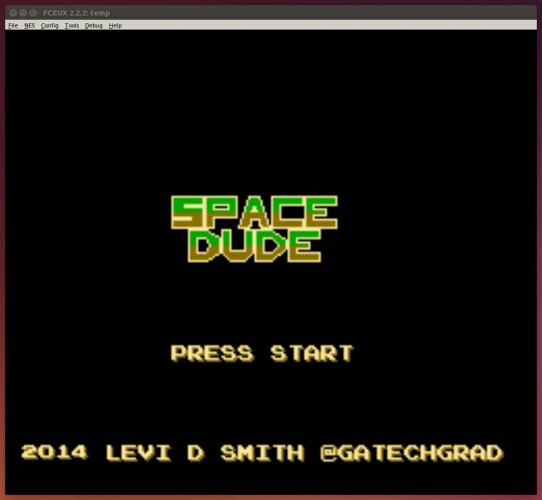 Space Dude was the first game that I developed for NES (Nintendo Entertainment System) emulators. 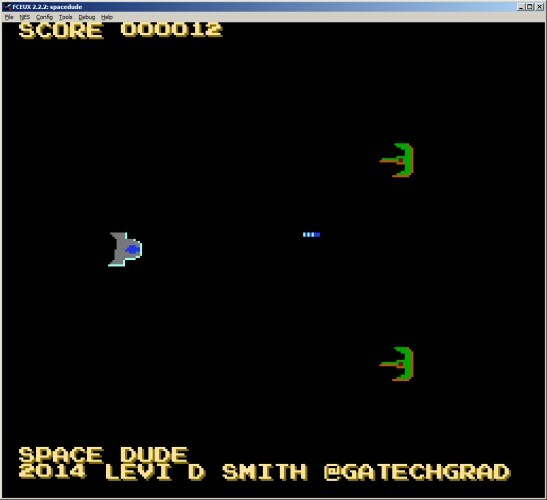 All of the code was written in 6502 assembly and the graphics were created in YY-CHR. You fly a space ship and must shot the enemy ships.